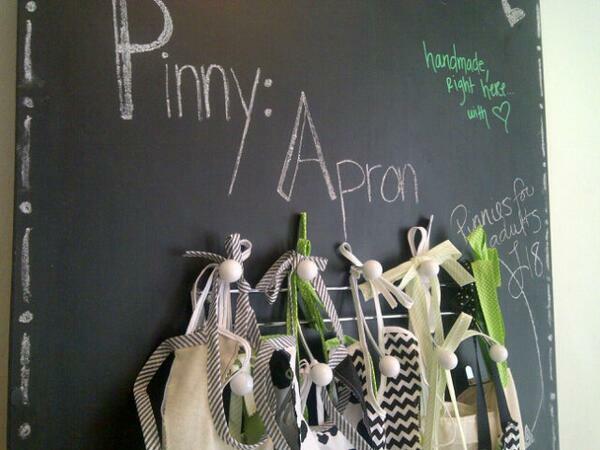 Travel Finds: Pinnies & Poppyseeds | Oh, hello thirty. 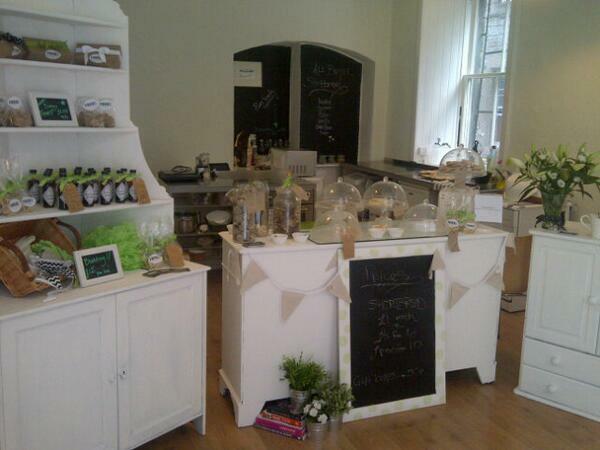 Thank you so much for your lovely post about the shop and shortbread! I’m so pleased you were able to enjoy it during your time in Edinburgh…hope you’ll be back soon! 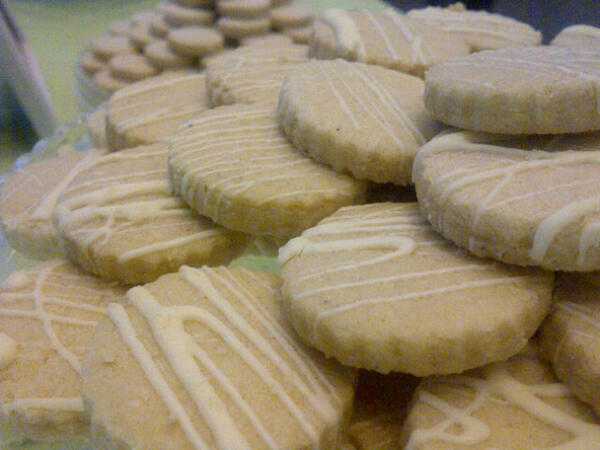 The owner of P&P is my cousin and she is nothing short of a shortbread GENIUS! So proud of her.